Atlanta Real Food: 10 Delicious Dishes with Yogurt You HAVE to Try! 10 Delicious Dishes with Yogurt You HAVE to Try! Add some variety to your routine! 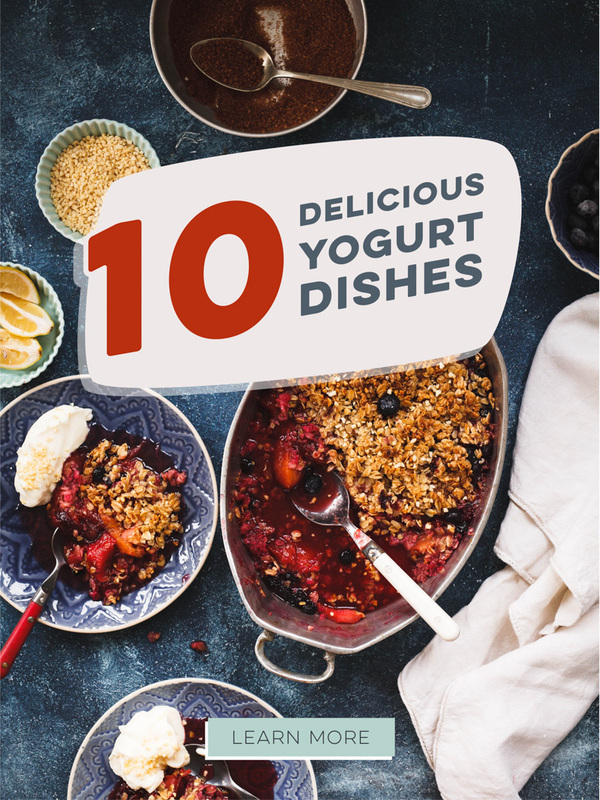 Add some variety to your routine with one of these delicious, and different, yogurt dishes!